View Han Chinese, Wu in all countries. 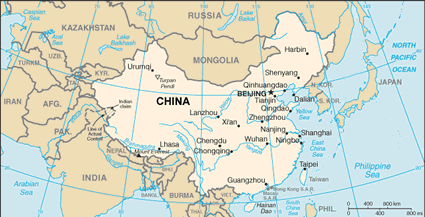 Location in Country: The 1987 China Language Atlas listed 70.1 million speakers of the Wu Chinese language. Wu is spoken over a widespread area of 137,500 square kilometers (53,600 sq. 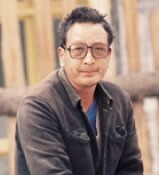 mi.) in six provinces of eastern China. 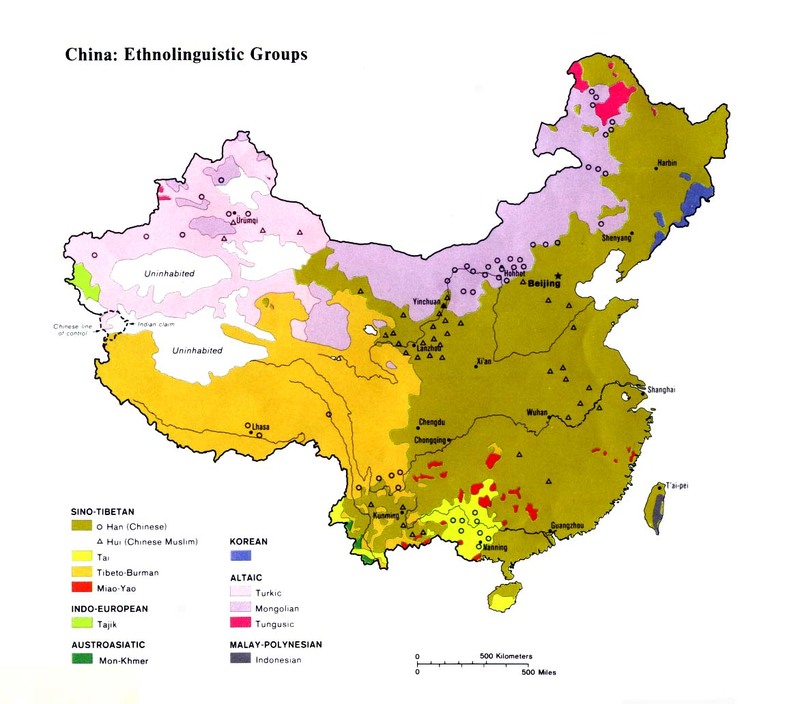 The majority are located in Zhejiang Province (43 million by the year 2000), southern Jiangsu Province (19.3 million), and the city of Shanghai (13.9 million). Smaller numbers are also located in Jiangxi, northern Fujian, and southern Anhui provinces.